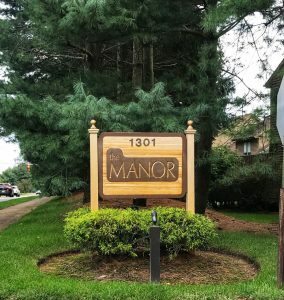 The Manor is conveniently located just off Route 35 and close to Allaire Road. Golfers will love the close proximity to Spring Lake Golf Club and Fairway Mews golf course. The Manor is only a five minute drive to the beautiful Jersey Shore beaches. There are plenty of shopping, restaurant and grocery options (close to Whole Foods!) nearby. Great school system close by too for families. 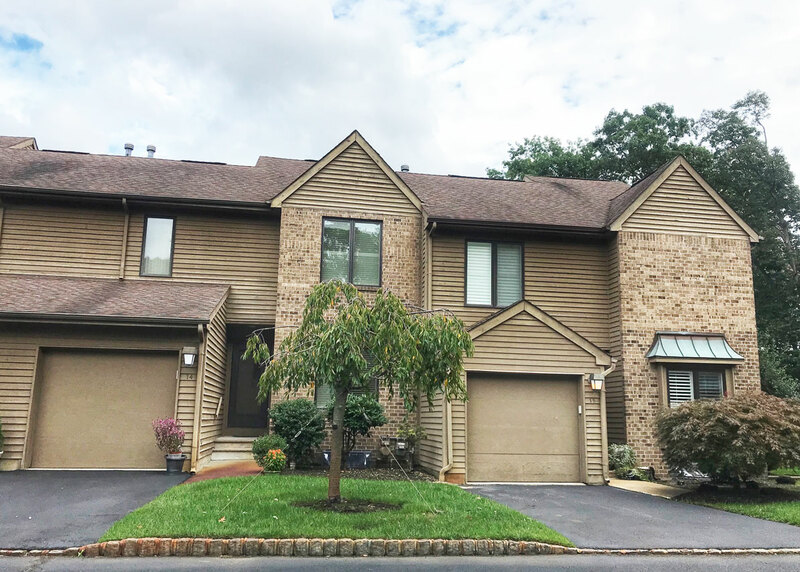 For commuters, the NJ Transit is just five minutes away and Routes 35, 34, 138 and the Garden State Parkway are less than ten minutes away.